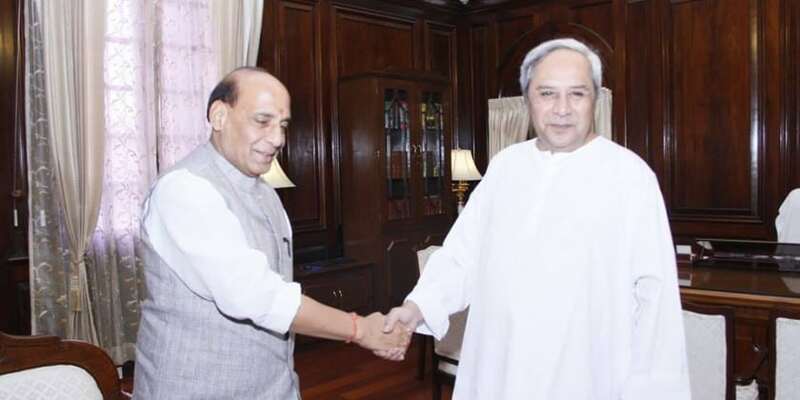 NEW DELHI: Odisha Chief Minister Naveen Patnaik has demanded installation of 518 mobile towers in naxal –hit districts in state at the Review Meeting of Left Wing Extremism affected States held at New Delhi. Home Minister Rajnath Singh presided over the Review Meeting of Left Wing Extremism affected States. “Our Government has taken various steps with this objective, so that the confidence in our Government has grown in the minds of the tribals and others living in the LWE affected areas. They are coming forward to avail the benefits of Government Schemes,” said Singh at the Review Meeting of Left Wing Extremism affected States. In the year 2014, the Government of India had sanctioned a plan to establish 2199 mobile towers in the 10 LWE affected States at a total cost of Rs. 3567.58 crores. Out of these 2187 mobile towers have been made operational, which is a good achievement. Naveen Patnaik demands 518 mobile towers in naxal –hit districts in Odisha 0 out of 5 based on 0 ratings. 0 user reviews.